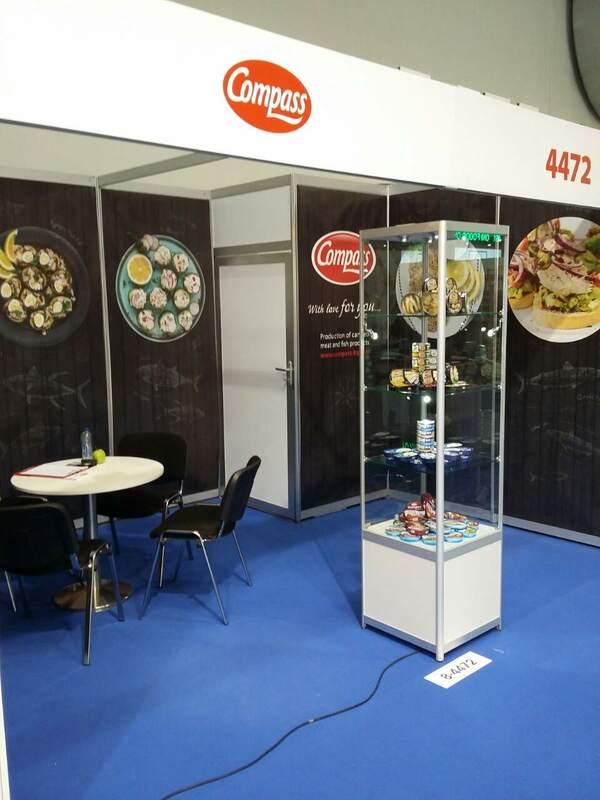 Meet us on 26th and 27th April in Brussels, Belgium, at the largest seafood exhibition Seafood Expo. Hall 8, stand No. 4472!